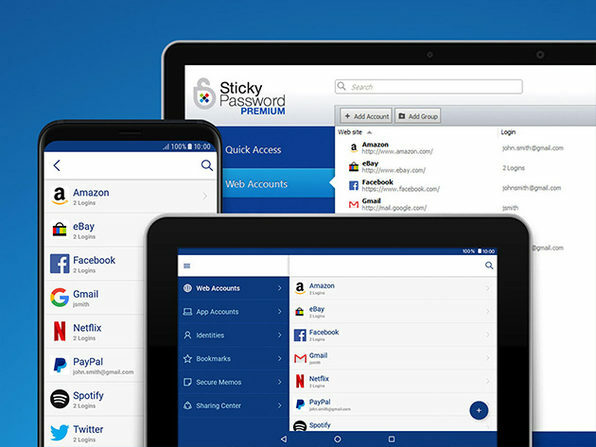 Don't burden your team with the struggle of remembering long and complicated passwords! 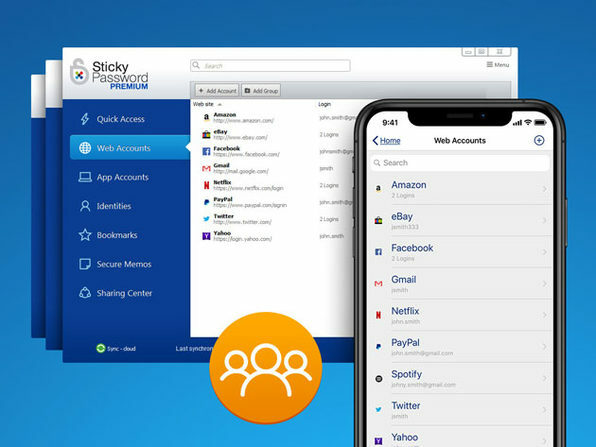 Sticky Password is your award-winning password management and form filler solution, available for Mac, Windows, iOS, and Android. 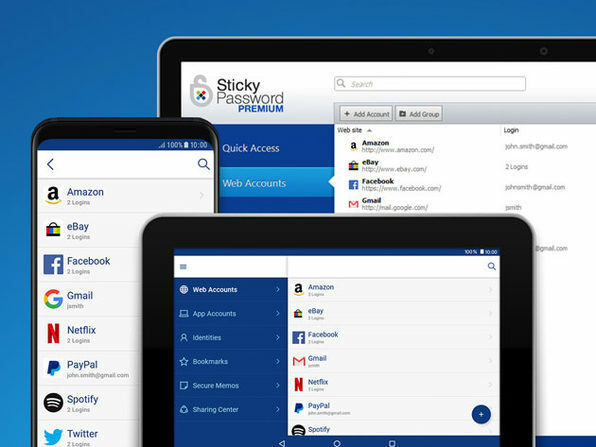 This Sticky Password Premium subscription protects your online identity by providing strong encrypted passwords for all your team's accounts. 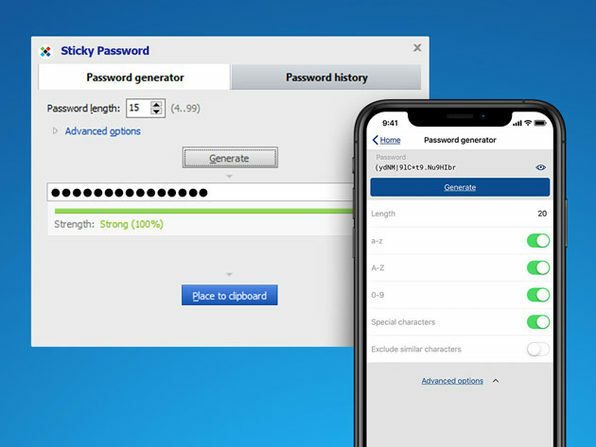 All they have to do is remember their master password and you can cut down on all the password reset time across the team. 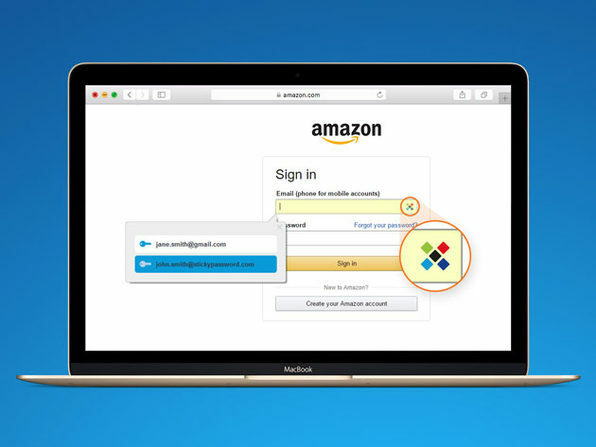 PCMag Editors’ Choice. Editor Rating: Excellent.